Is there a better alternative to Templates for Sandvox? Is Templates for Sandvox really the best app in Designs and Graphics category? Will Templates for Sandvox work good on macOS 10.13.4? 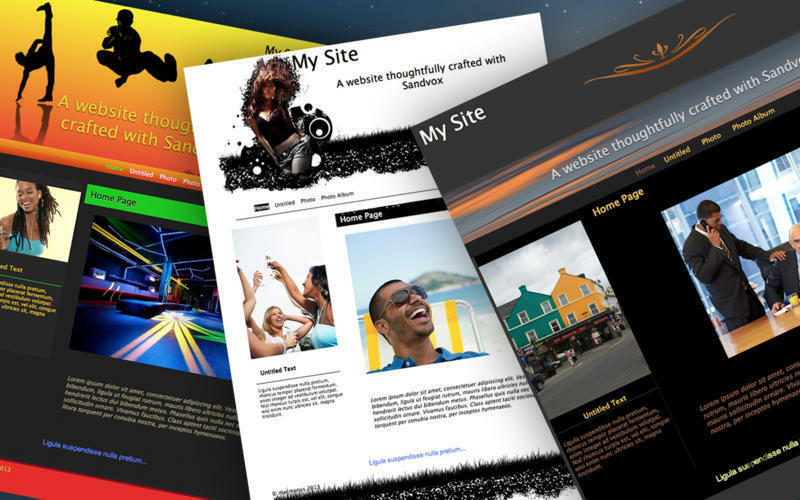 Templates for Sandvox is the design solution for your websites. 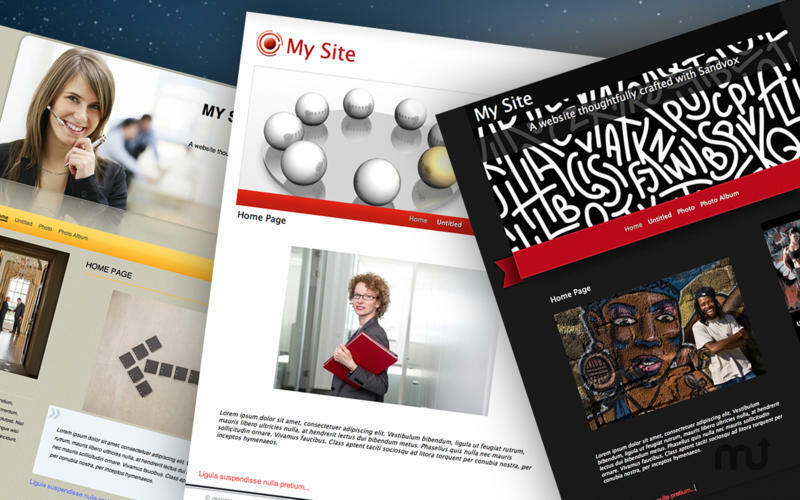 These templates will help you to build a stylish and attractive website, effortlessly. 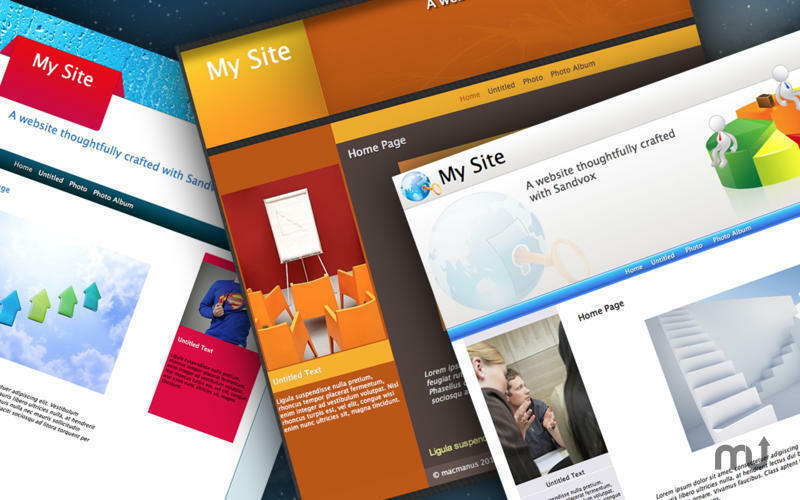 Building a website with Templates for Sandvox will not take long, and your websites will be available for the entire world. Templates for Sandvox have unique and astonishing colors, endless backgrounds and high-quality design elements. 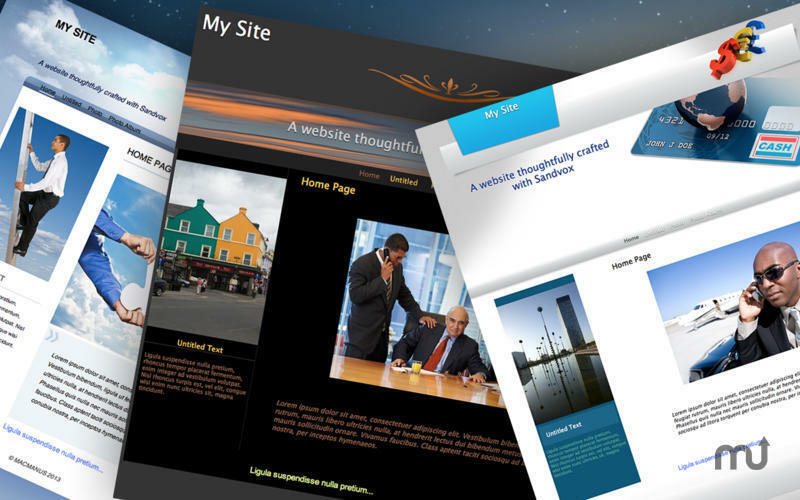 Furthermore, they can be used for creating private or small business websites. 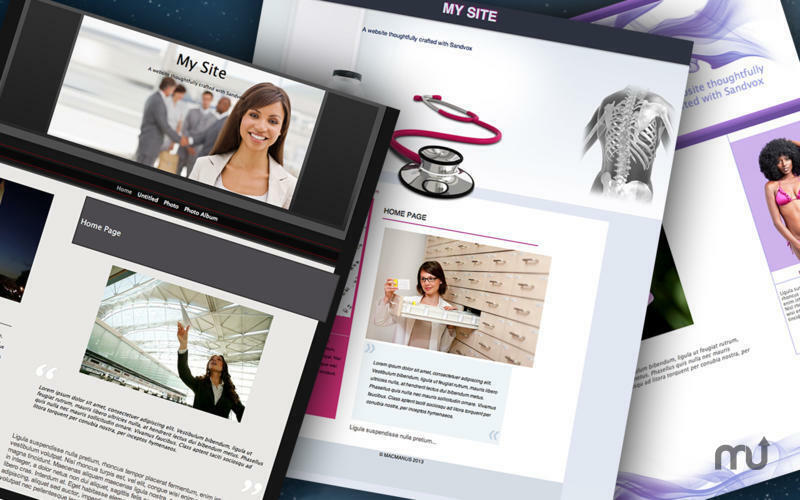 All you need to create an exceptional website with Templates for Sandvox is a Mac with the Sandvox application. Templates for Sandvox needs a review. Be the first to review this app and get the discussion started! Templates for Sandvox needs a rating. Be the first to rate this app and get the discussion started!